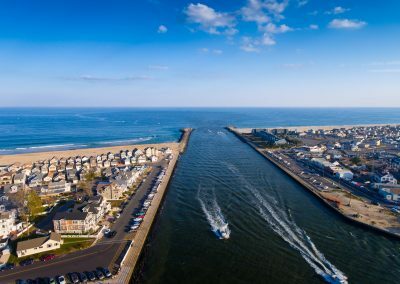 The Manasquan Inlet is an inlet that connects the Atlantic Ocean with the Manasquan River, dividing the counties of Ocean County and Monmouth County in the state of New Jersey. 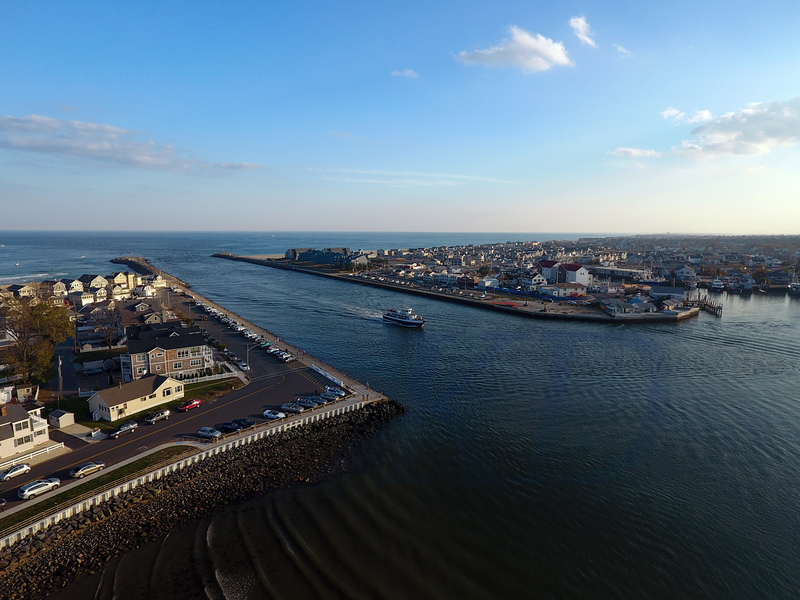 Passage to Bay Head Harbor and the Barnegat Bay is possible via the Point Pleasant Canal. 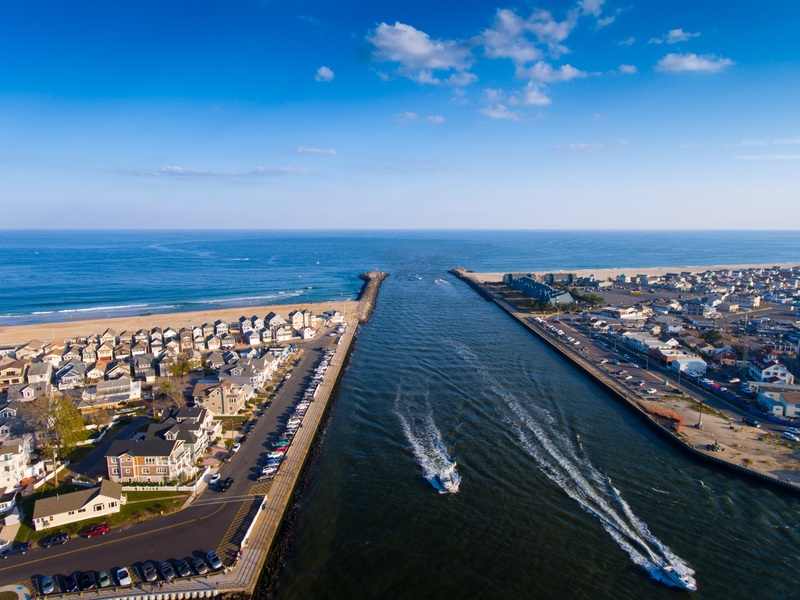 The present Manasquan River Inlet was dug in the 1920s with the original inlet located at Stockton Lake. 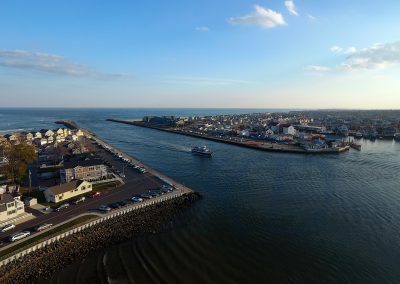 The present day inlet is the northern terminus of the Intracoastal Waterway. The inlet is home to the Squan US Coast Guard station.